Now that it’s November, I’ve got to seriously buckle down and start getting to my holiday list. There are some amazingly creative gifts that require some advance ordering to meet your deadlines before the holiday crush. Plus, hey, I like to spread out my holiday spending budget and not get one whopping bill in January, know what I mean? I’ve always loved the idea of Advent Calendars, they really get the kids, and us adults, excited for the holidays. Pomegranate Gift has unique holiday calendars (Hanukkah included!) that you can customize by choosing from a list of thoughtful gifts will go behind each door from a sugar cookie recipe with cookie cutters to a lucky gnome for daily travel. There are also “good deed” options to include in the calendar like protecting 250 square feet of rainforest or send school supplies to a community library. The calendar is offered for 8, 12 and 24 days. Customized family yearbooks are a great gift that will be cherished by family members. 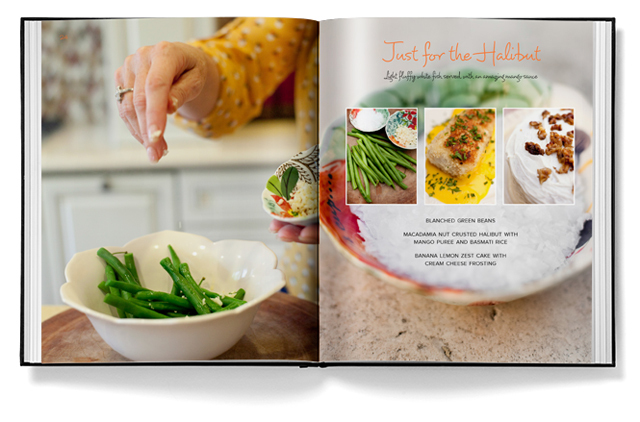 But, to add a fun spin to the traditional, why not create a cook book for the family with Blurb. 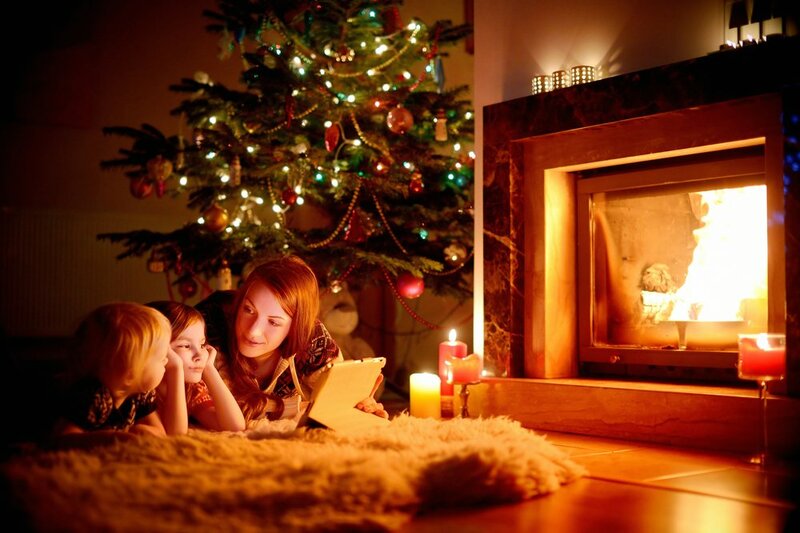 Think about all your family favourites and recipes that have been handed-down from generation to generation. 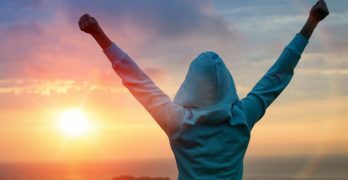 It’s easy enough to create on the site by downloading Blurb’s BookSmart (free book making software) that offers beautiful templates or create your own. Chose your own paper and cover options and have it printed out for your family and friends. You can also share it online and if you want, you can even publish it and sell to the public through Blurb to Amazon. Delivery of printed goods generally arrive in 7 to 11 business days but with the holiday season, I would get to it sooner. Winter will soon be here and we’ll be hauling out our drab winter coats. Brighten up any cold day with beautiful monogramed accessories from Lands’ End. You know the quality will be great! 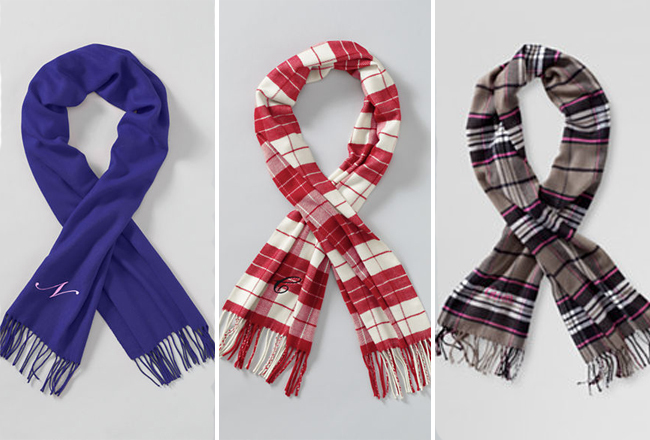 The Women’s CashTouch Scarves are warm and thoughtful gifts for the season. Add a classy touch with someone’s name or initials. The option is also available on gloves and hats. 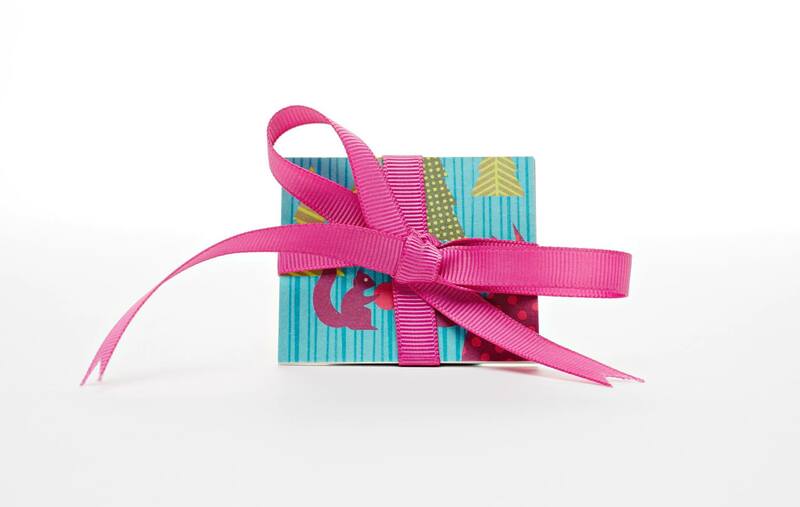 Perfect pick-me-up gifts for your friends and teachers too! Orders generally take 1-2 business days to process. Monogrammed items take an extra 1 -2 days. Shipping takes about 5 days. 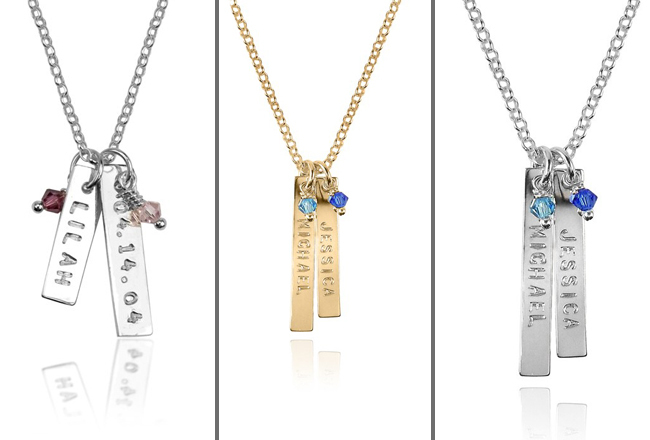 I’ve received many beautiful pieces of jewellery with my kids’ names or initials. I love them all but when I met the jewellery designer at Studio1098, I was inspired by her customized line of jewellery with empowering words like Forever, Love, Fearless, Brave and many others. Great for your BFF to remind her of what you admire her for. 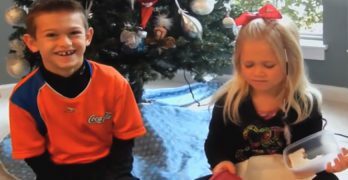 Of course, you can still order your kids’ and pet’s names. The shop is located in Toronto at 1098 Yonge Street and online shopping available. Have a chef on your gift list? 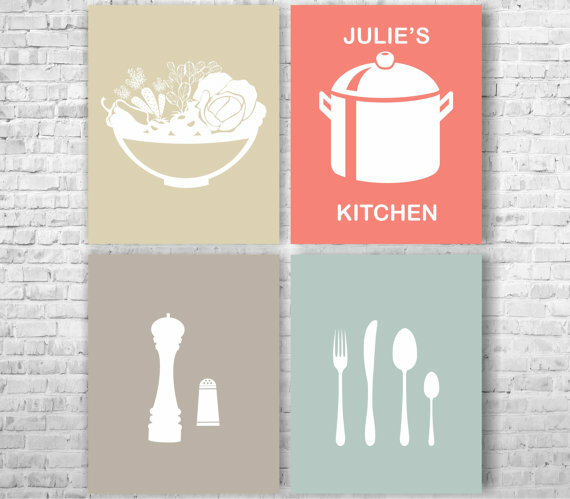 Why not spruce up their kitchen with customized wall decor. These modern art prints are created by Any Print and are available on Etsy.ca. Prints are not framed but you can do that yourself and save heavy shipping costs. Personalize them with your foodie’s name and delivery can take up to 3 weeks to deliver. Have a daughter who’s a dancer or gymnast? Have a friend who spends time at the gym? Canadian designer brand Twiga Clothing has a line of active wear that not only looks and feels great but you can add an inspiring message or a name right into the waistband of the pants or on accessories. After four years surfing up and down the Australian east coast and mining in Queensland, Chuck Beatty attended the Academy of Design in Australia. He later moved to Vancouver where he designed the menswear collection for lululemon. It was his niece who inspired him to make a line of yoga and active wear for girls and women. He decided to take it one step further with the option of personalizing the gear and accessories line which has been a real hit! Available online and through Tandem Studios in Toronto. I’m having a lot of fun already with BLACKS “Made for Instagram” print collection. Grab several of your favourite pics and capture events on various format sizes to make a thoughtful and creative collage. 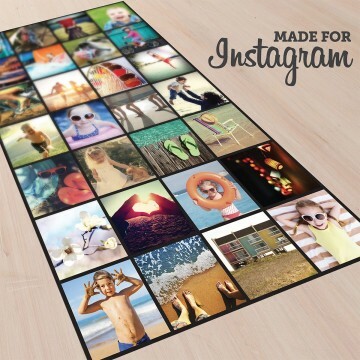 Upload your Instagram pics and choose the size. A fun and inexpensive way to present multiple images on one large print. Or take your square sized images and create several canvas pieces as wall art! For wall art, allow 10 to 15 business days for delivery after orders have been placed. Instagram collages can be made the same day and in-store!